Learn from the hand tool master Christopher Schwarz, his dvd takes you inside one of his most popular woodworking classes. Build a traditional sawbench as you learn the fundamental hand-tool skills including handsaws, chisels, bench planes, router planes and more Discover how to saw with precision. 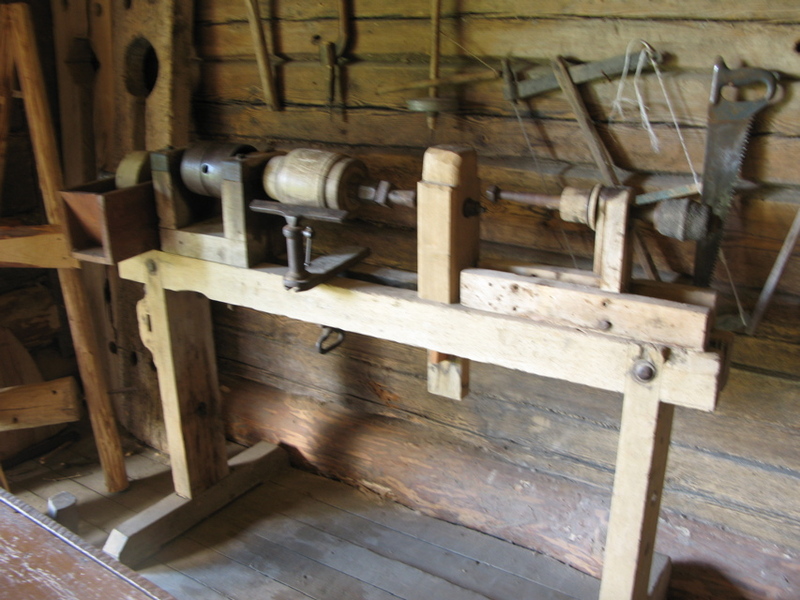 In addition to the video, this dvd includes complete construction drawings for building the saw bench. Above is a short clip from Youtube of the third day of a sawing class instructed by Christopher Schwarz at Roy Underhills Woodwright's School. The clip shows the making ofsimilar benches to those featured on the DVD. 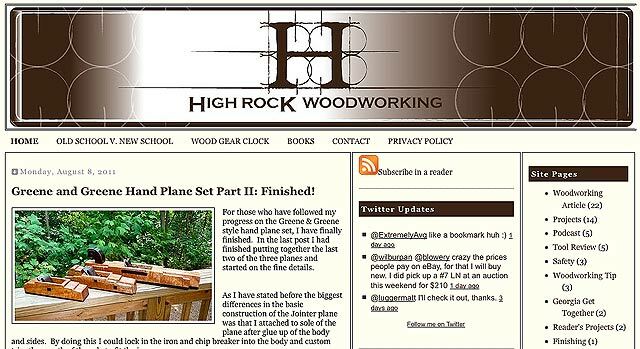 Here is a great blog by Chris Adkins High Rock Woodworking, a third generation woodworker. Sharing experience and woodworking tips with the purpose of supporting three things that he loves: woodworking, writing, and education. Chris believes that it is important to pass on the knowledge so that traditions will be carried forward and passed from one generation to the next. 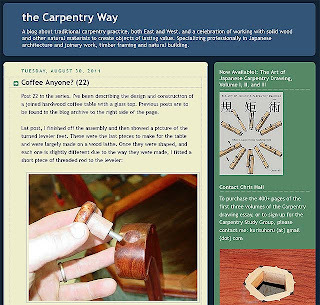 The blog is very well written, covering a wide range of woodworking topics, projects, tips and tool reviews as well as a podcast. 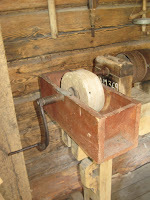 The site gives many insights in to woodworking as well as providing lots of information and ideas for the hand tool wood worker. Well worth a look. Making a set of wooden Green and Green inspired hand planes. 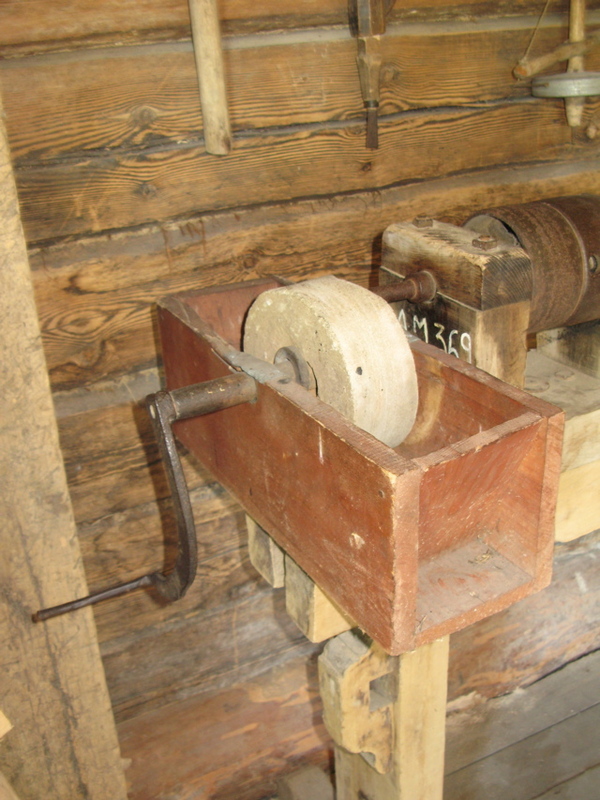 Construction of a wood gear clock. 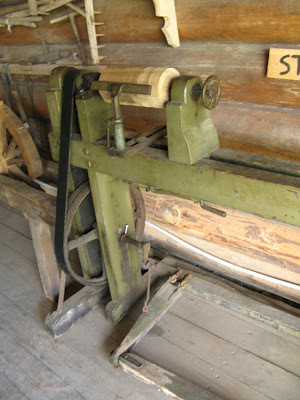 If you follow High Rock Woodworking or even if you visited it for the first time today, we would love to get your opinion in the comments below.